TAKE A LOOK! 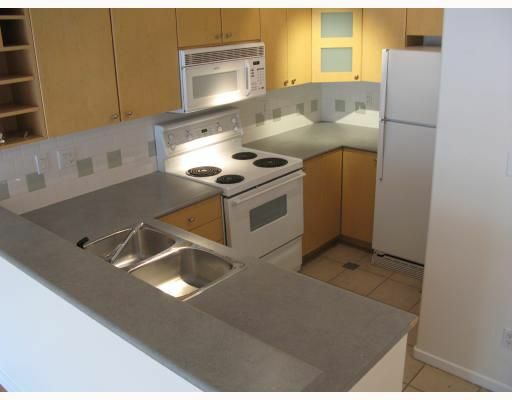 Vacant & rentable this updated 1 bdrm unit features new laminate flooring, fresh paint & a huge south facing deck. Make an offer!